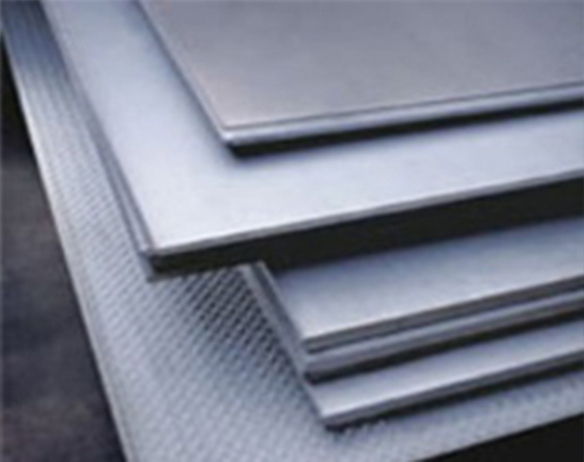 Carbon Steel Sheets, CS Plates, ASTM A516, A283 Carbon Steel Coils, Strips, Circles Supplier. 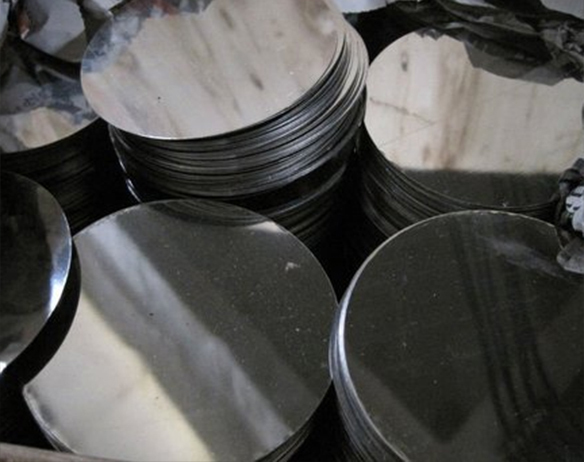 ASTM A516, A283 Carbon Steel Shim Sheets, CS Chequered Plates, Carbon Steel Perforated Coils Manufacturer, Suppliers In India. 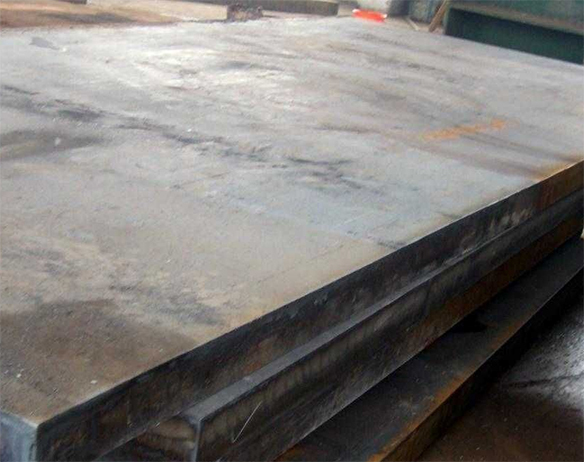 Steelage Alloys LLP is involved in manufacturing, supplying and exporting a wide gamut of Carbon Steel Plates in various sizes, dimensions and standards at market leading prices. It has some great features to offer such as High performance, Easily installed, Superior finish and more. These CS Sheets also has some excellent features to offer such as they are dimensionally accurate, premium quality, easy fitting, and more. These CS Plates are manufactured using finest quality material and progressive technology in tandem to universally verified standards. These CS Coils are made using optimum quality raw material and latest technology systems, which ensures that they are durable, efficient in performance, require low maintenance, and runs for long time.These Carbon SteelCoilsare also offered to our patrons at customized sizes, dimensions and standards. 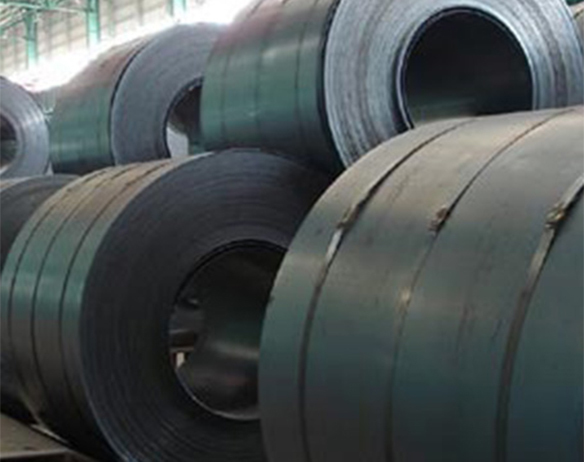 Carbon Steel Strips, CS Foils, Carbon Steel Flats, Carbon Steel Plate, Carbon Steel Sheet, CS Circles, Carbon Steel Ring, Rolls Exporter & Suppliers. Size : 1 MM TO 200 MM THK IN 1000 MM TO 3000 MM WIDTH x 2500 MM / 5000 MM / 10000 MM / COIL. Thickness : 3/16" to 24"
Form : Coils, Foils, Rolls, Plain Sheet, Strip, Flats, Blank (Circle), Ring (Flange) etc.